Elected by the General Assembly on December 17, 1984, to an eight-year term beginning January 1, 1985. 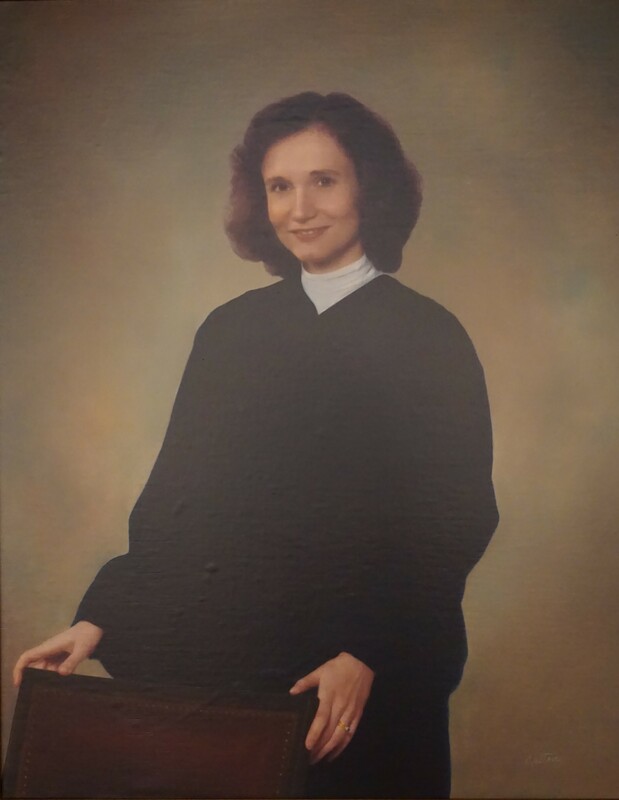 Service terminated by election as justice of the Supreme Court of Virginia. Elected, Journal of the House of Delegates of Virginia, 1984 Special Session, 10; elected to the Supreme Court of Virginia for a term beginning July 1, 1991, Journal of the House of Delegates, 1991 Session, 1021; received her commission as a judge of the U.S. Court of Appeals for the Fourth Circuit on March 9, 2010, Biographical Directory of Federal Judges, retrieved on September 24, 2014; birth, education, and career, transcript of portrait presentation on November 2, 2011, published in 282 Va., liii, and Biographical Directory of Federal Judges. 1996, VBA Journal v. XXII, No. 2 (Spring 1996), 26.